Farrar, Straus and Giroux (BYR), 9780374302139, 272pp. Before Cinderella's stepmother and stepsisters moved into Lancastyr Manor, Cinderella was known as the Lady Rose de Lancastyr. Then her stepmother forced her to become a kitchen maid and renamed her. At first the rats of the manor figure Cinderella for a lack-wit and take pity on her by bringing her food and a special family heirloom. 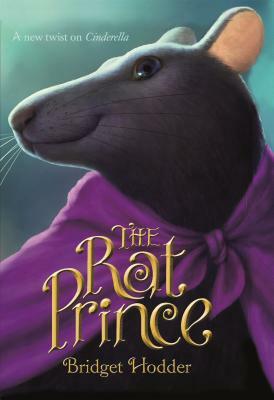 But when Cinderella's stepmother finds a way to prevent her from attending the ball, the rats join forces to help her. The night of the ball is filled with magic and secrets--not least of all who Lady Rose will choose to be her Prince Charming.